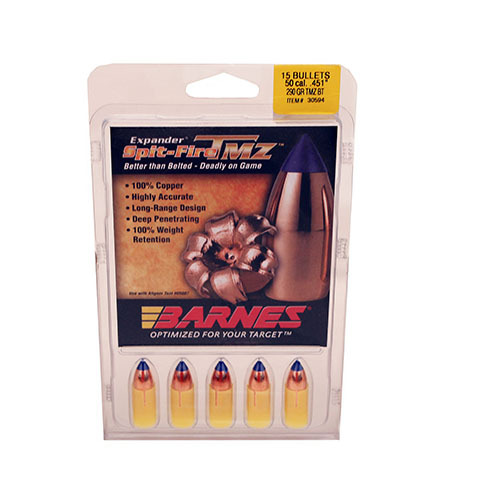 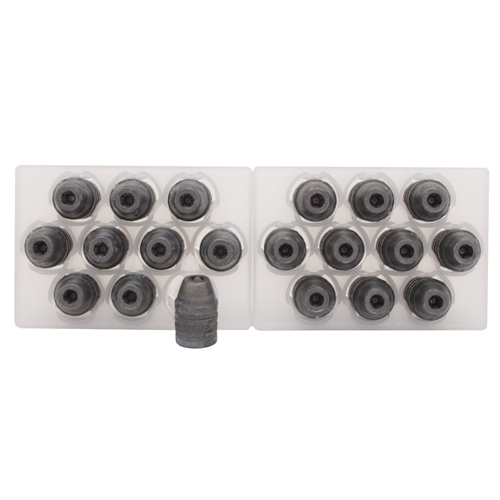 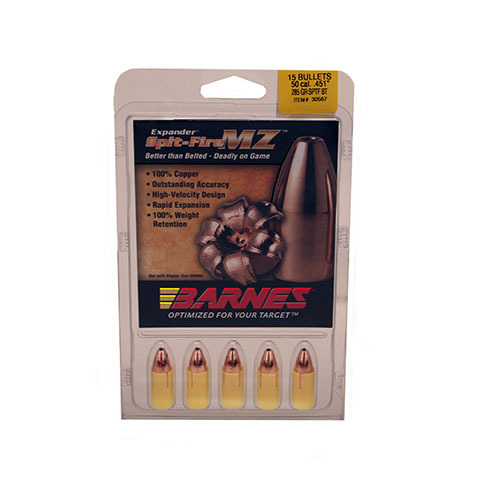 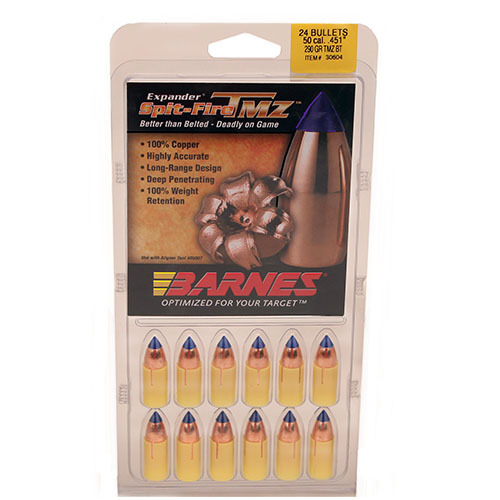 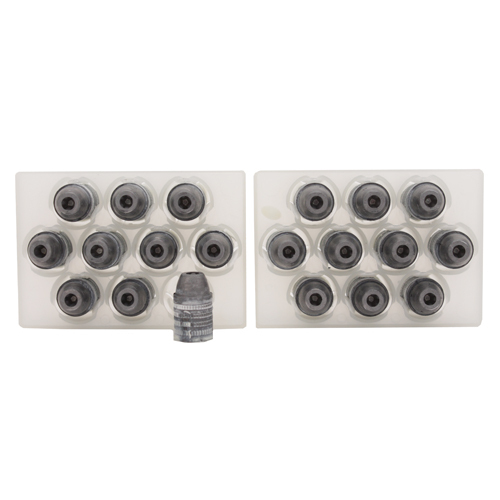 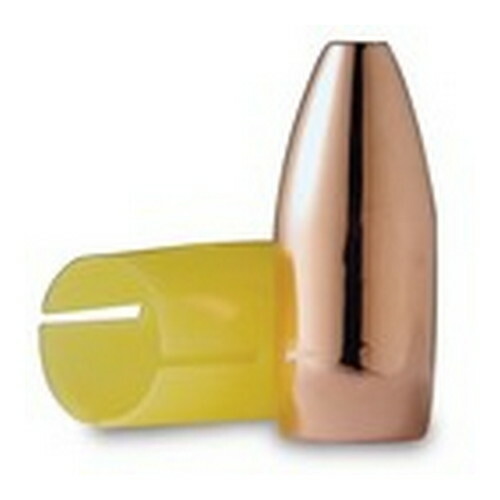 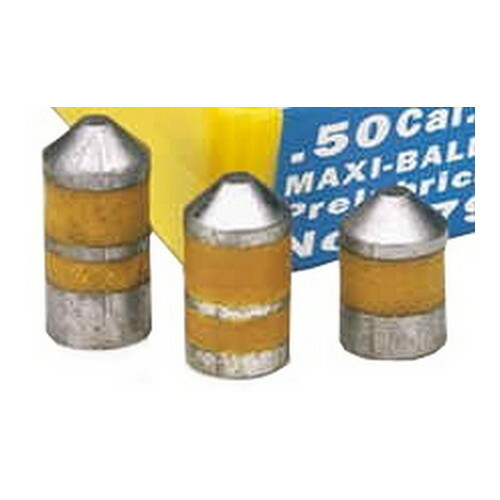 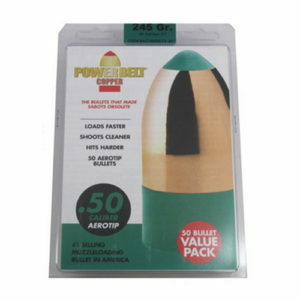 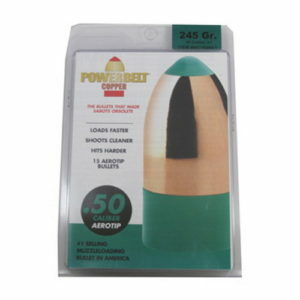 50 Caliber Mag Express Sabots with 240 grain XTP bullets (30 Pack) Limited lifetime warranty covers the product through the lifetime of the original purchaser, except in the case of obvious abuse or neglect. 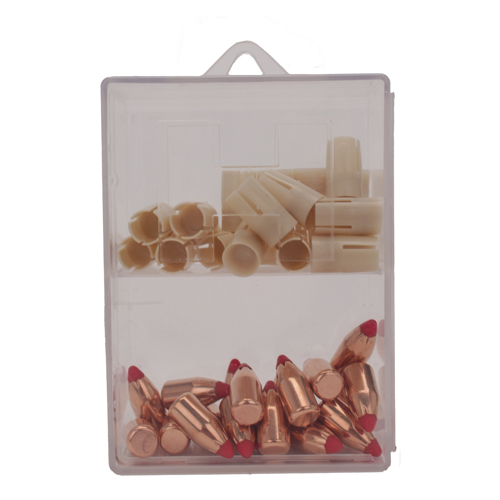 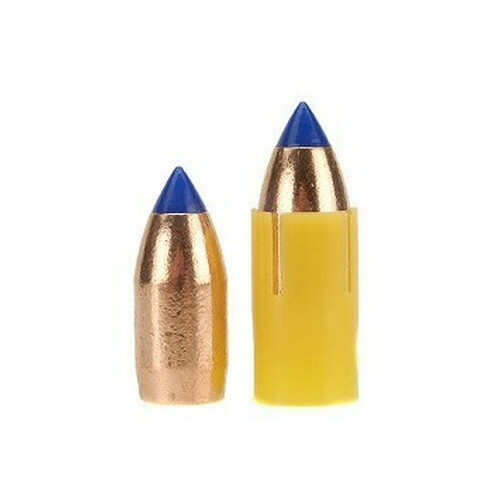 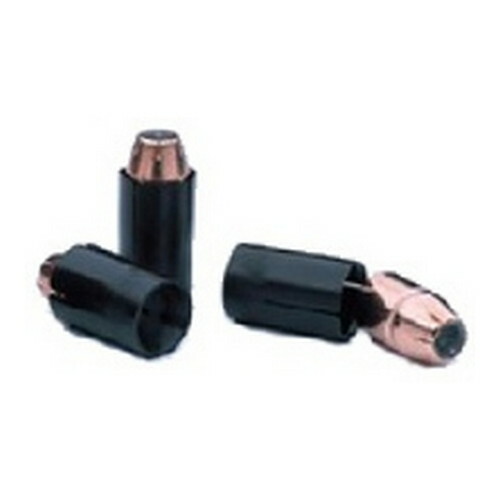 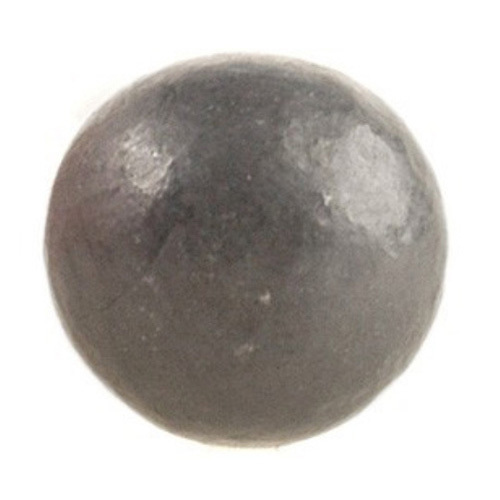 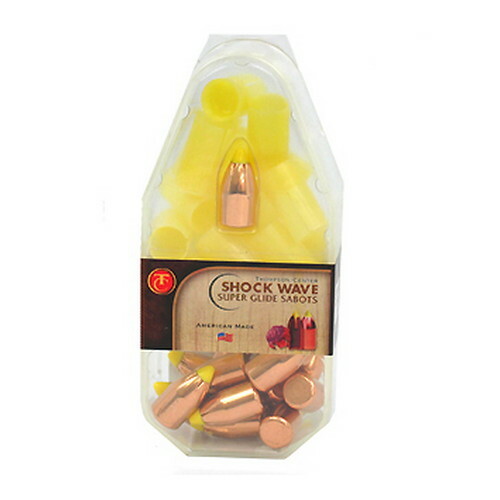 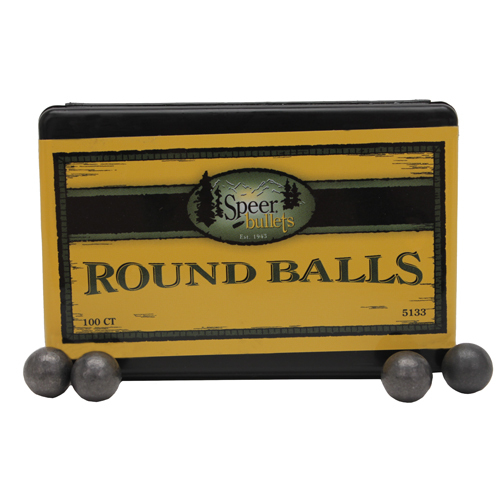 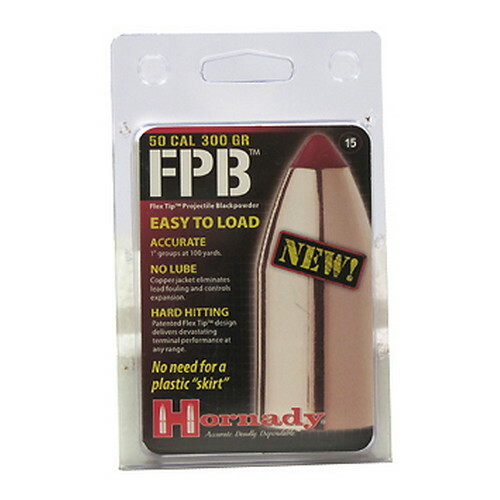 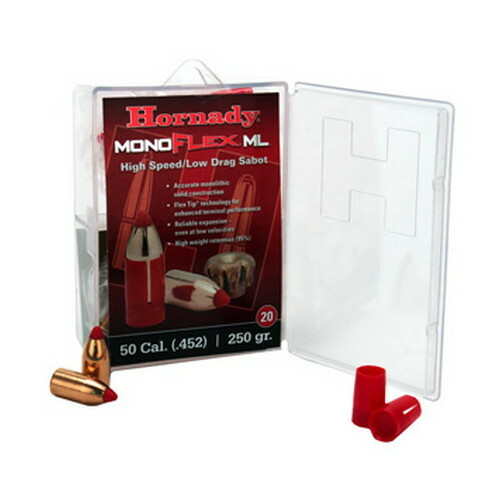 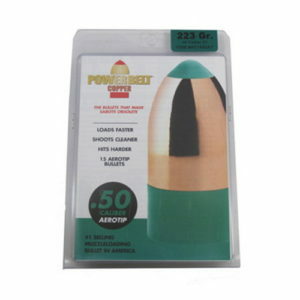 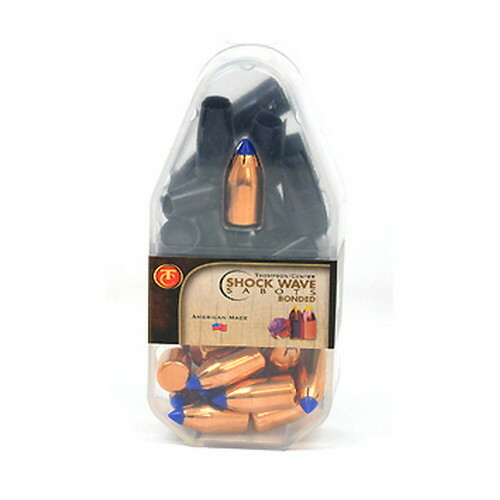 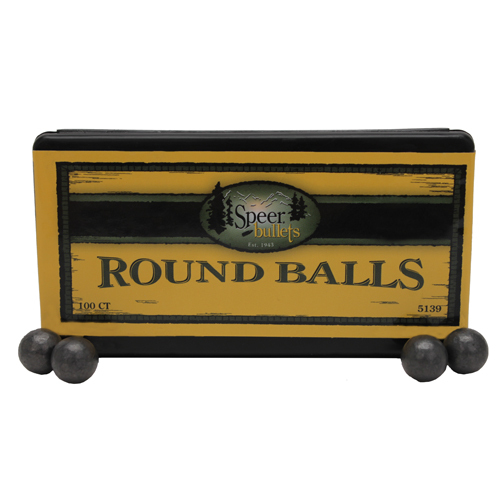 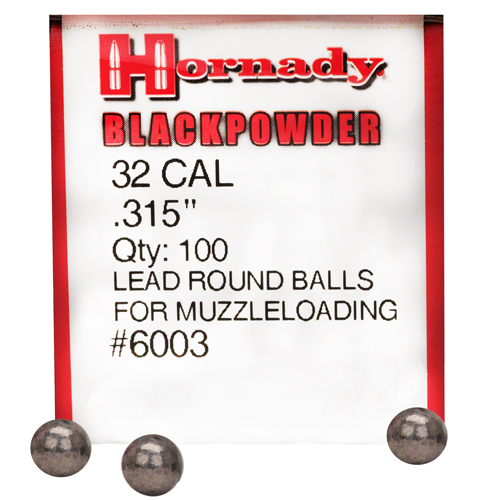 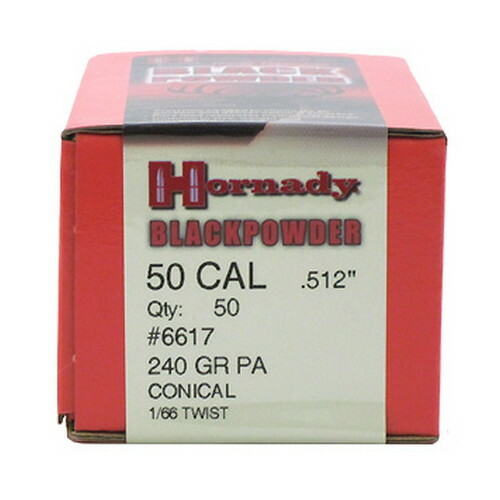 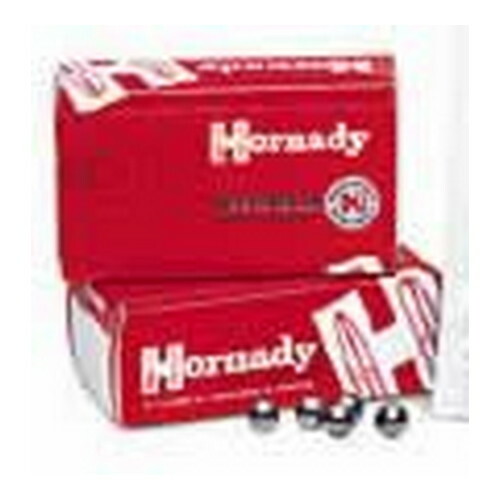 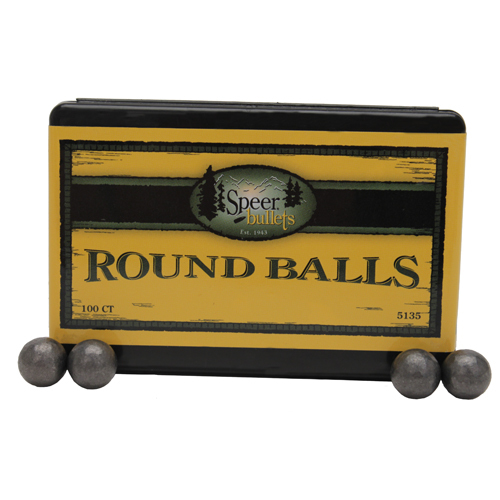 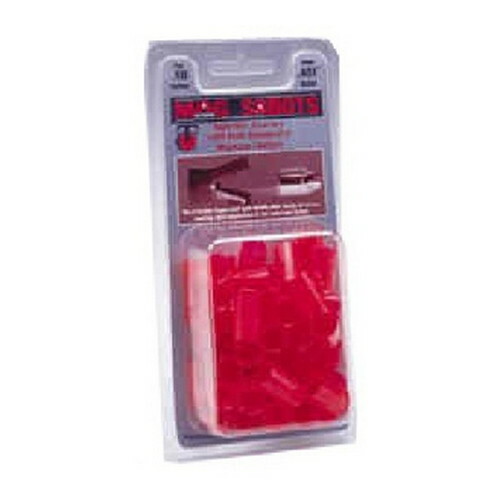 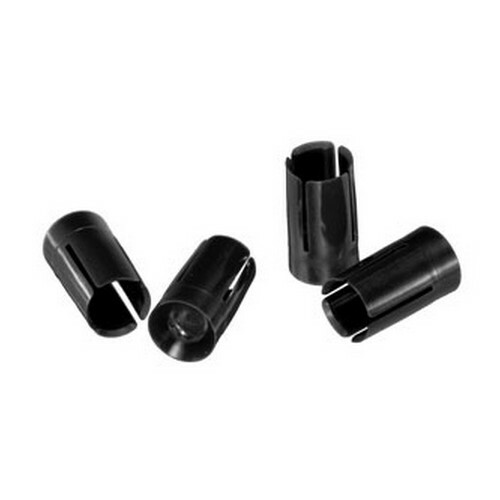 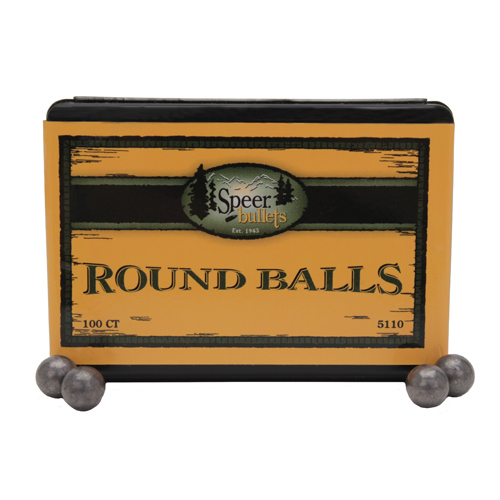 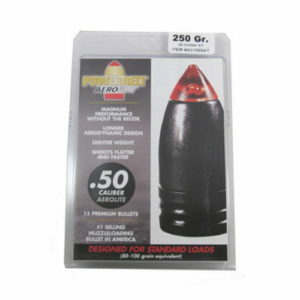 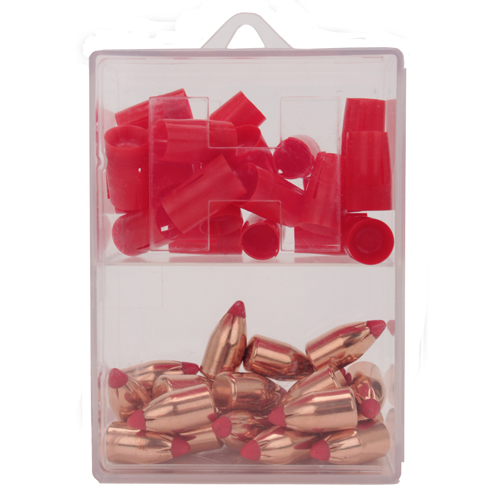 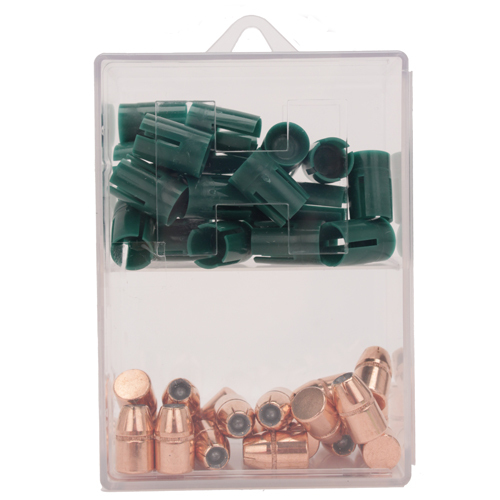 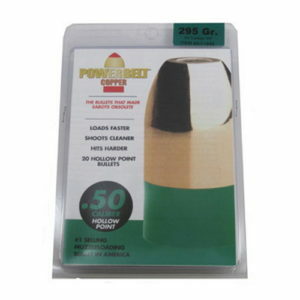 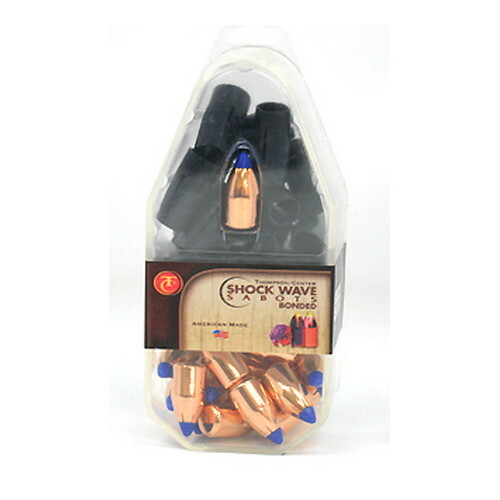 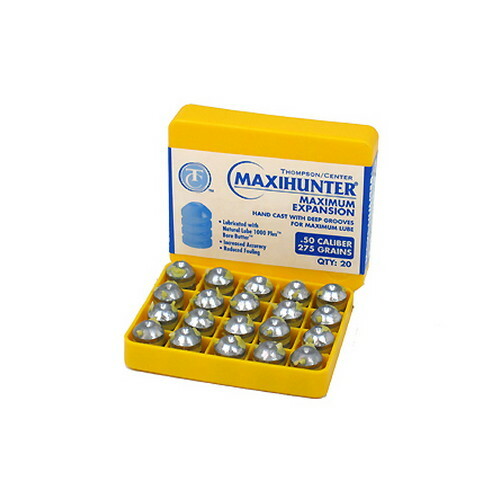 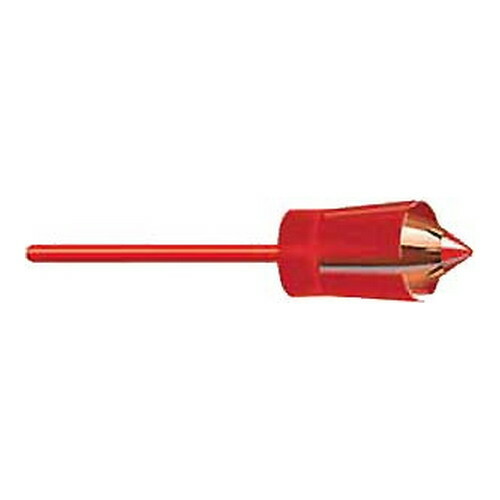 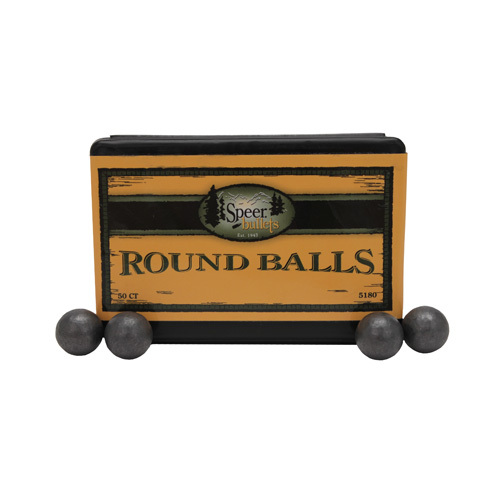 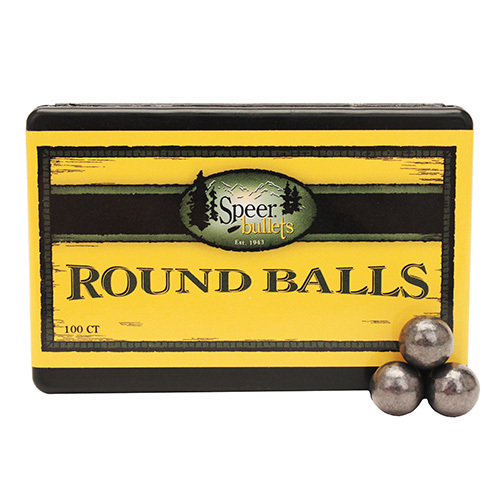 50 Caliber Mag Express Sabots with 44 Caliber 300 grain XTP bullets (30 Pack) Limited lifetime warranty covers the product through the lifetime of the original purchaser, except in the case of obvious abuse or neglect. 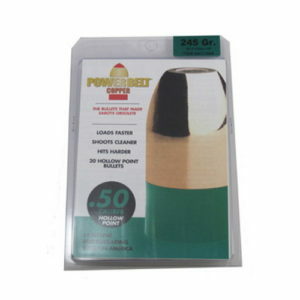 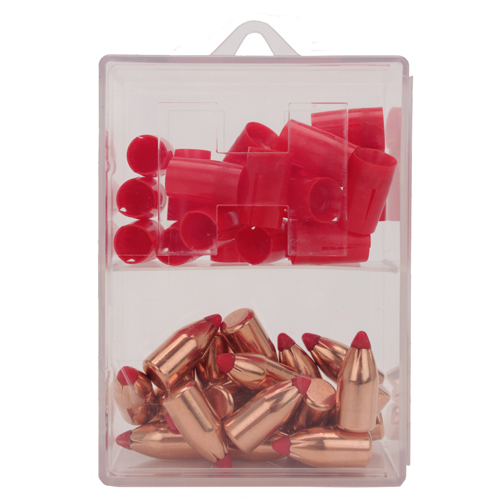 54 Caliber Mag Express Sabots with 45 Caliber 250 grain XTP bullets (30 Pack) Limited lifetime warranty covers the product through the lifetime of the original purchaser, except in the case of obvious abuse or neglect.